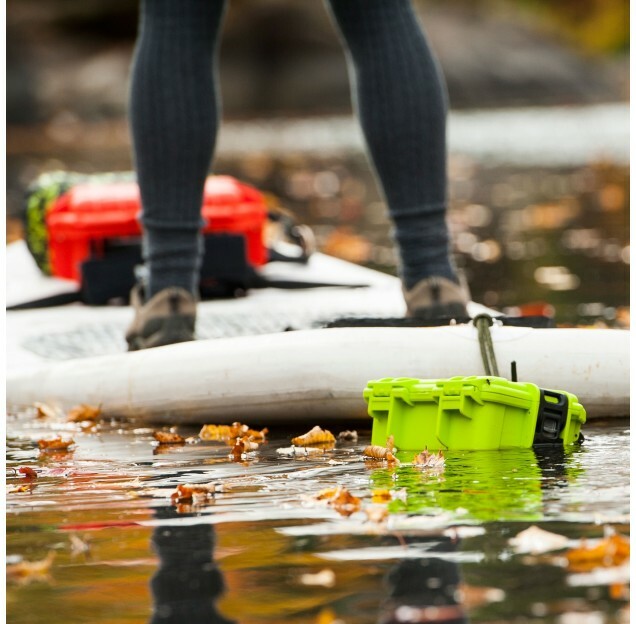 No matter what life throws at you, Nanuk cases can take it. 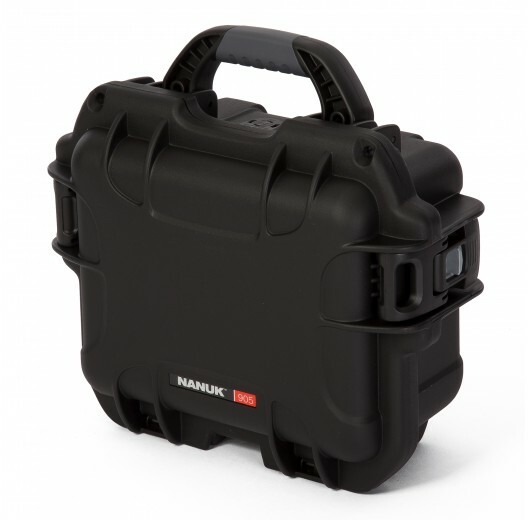 The extreme-duty Nanuk 905 hard case is no exception. 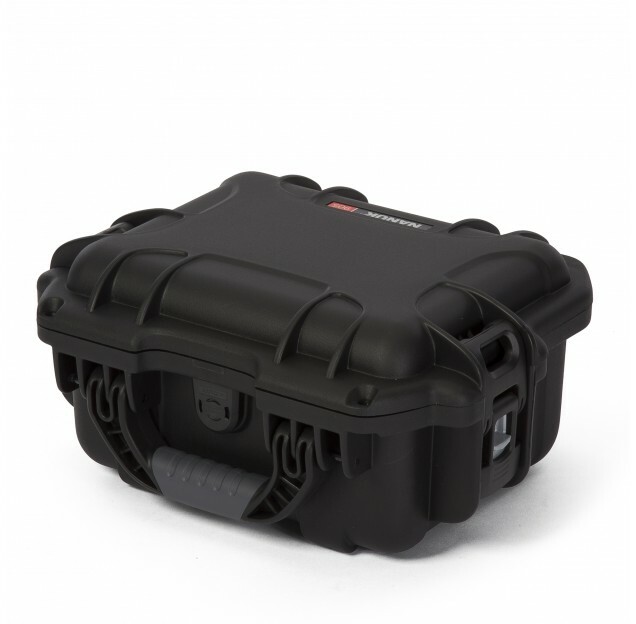 Smaller than some its cousins, this case is ideal for sensitive instruments, photography equipment, and emergency gear. 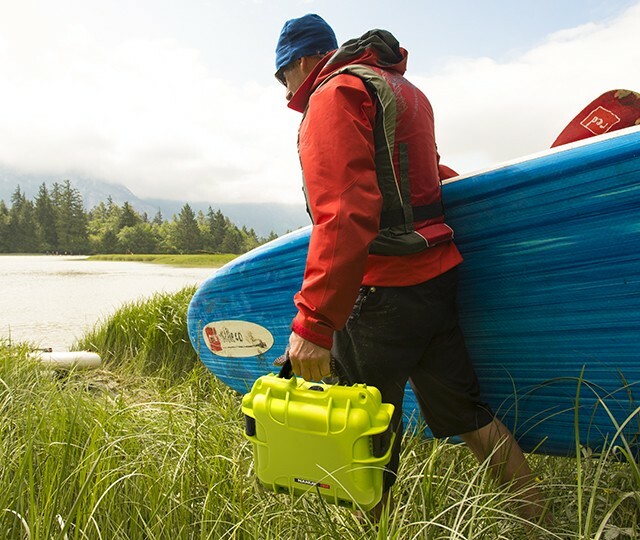 Completely waterproof, this case works great for keeping important possessions safe in kayaks and canoes, or for emergency gear left in the great outdoors. 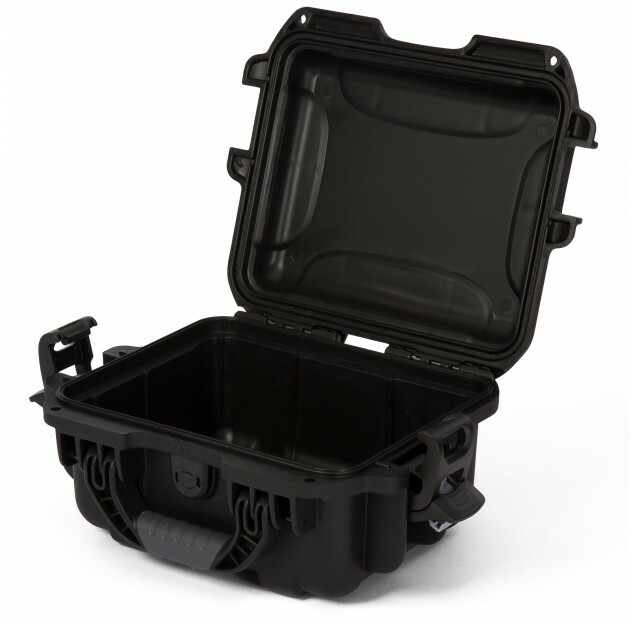 Optional cubed foam and padded dividers let you make this case your own. 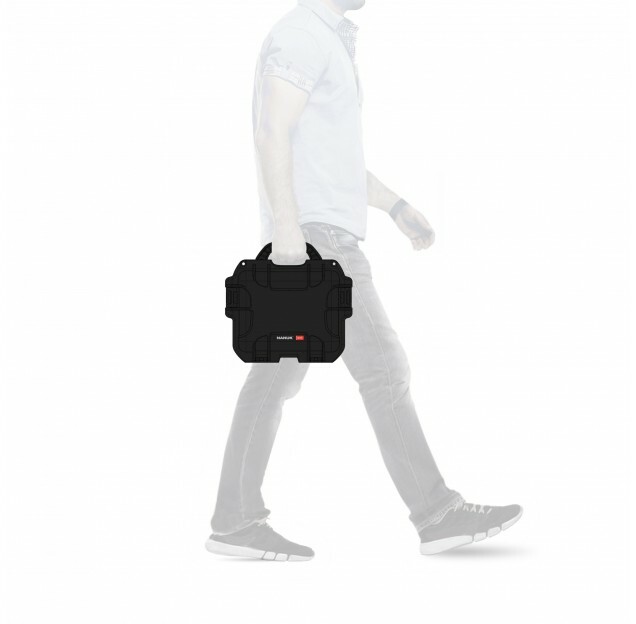 Design the perfect interior for your equipment and ensure nothing moves during transport. 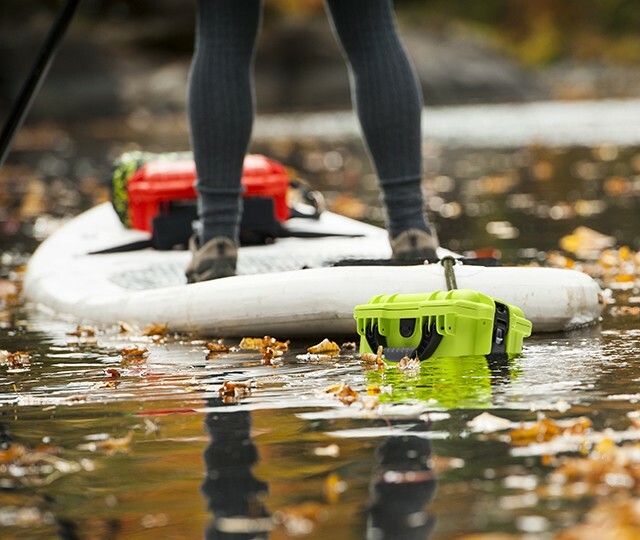 Speaking of, Nanuk makes transport easy with an ergonomic, foldable handle and innovative PowerClaw™ lock and latch system. 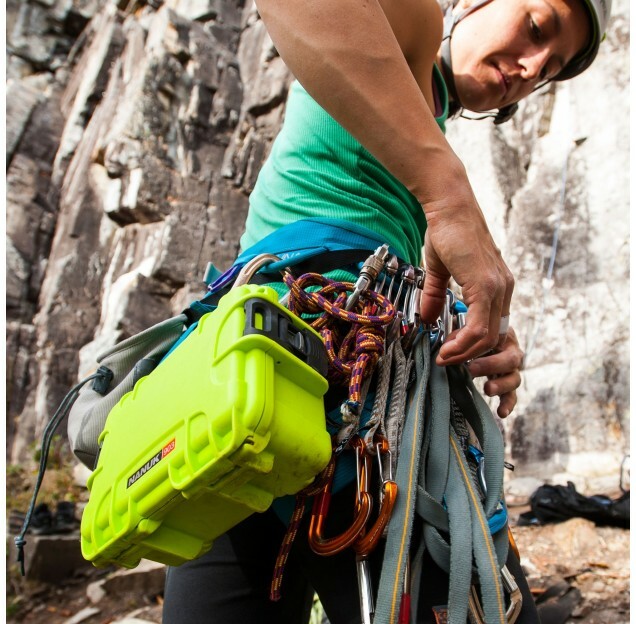 Choose from your favorite of our seven colours to really make this case yours. 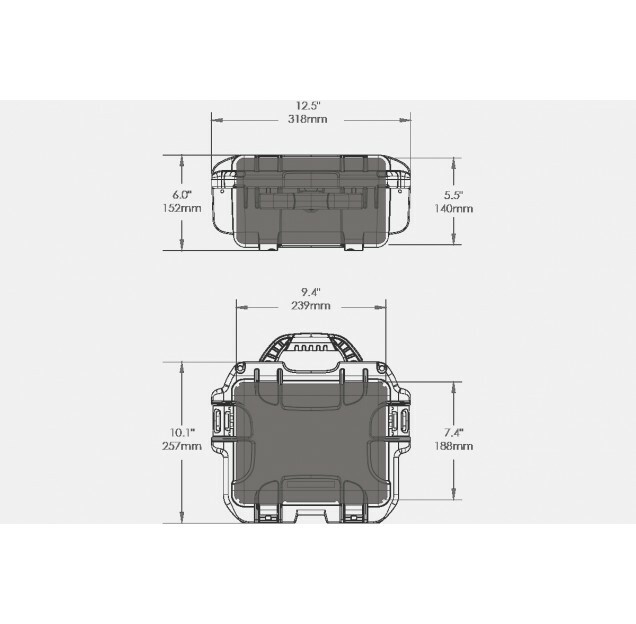 You can even print a custom logo or label directly onto the case for easy identification. 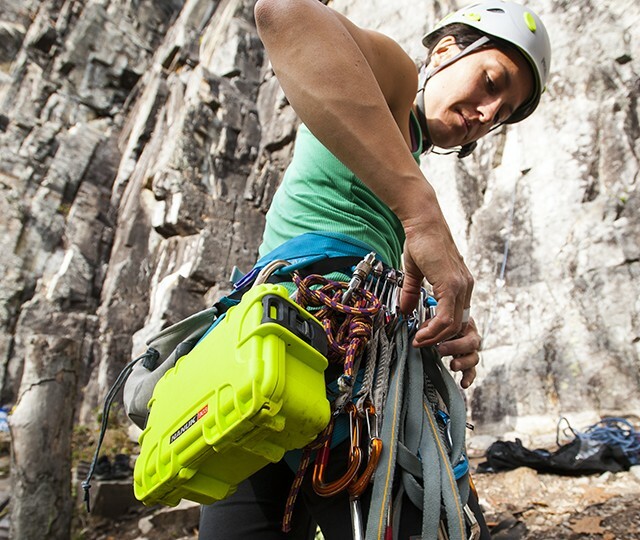 Choose wisely, with a lifetime (yes, lifetime) warranty, this case will be with you for a while.